Saint James School class of 1976. I've Taught for: I have worked in the field of education for over 39 years. I was a math Teacher for 7 years, (3 at STJ), a Middle School Counselor for 20 years, a Middle School principal for 6 years, and currently serving at Dean of Admissions in my 6th year. 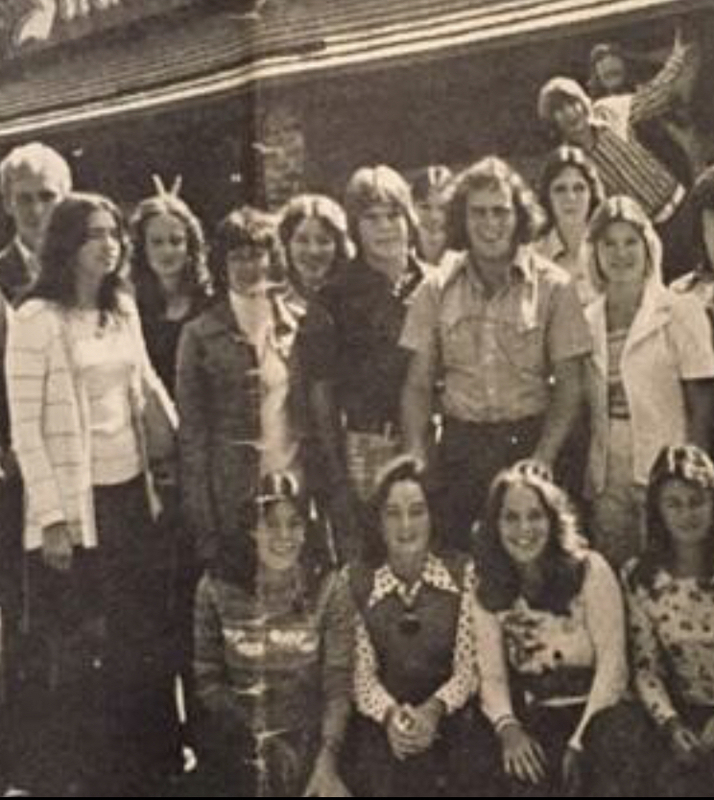 High school: STJ 1976-the third graduating class of the school! Go Trojans! Married to: Joel Pearson (STJ Alum '76). We were high school sweethearts. Fun Fact: I'm currently planning my daughter's wedding which will be in Myrtle Beach this June. I also love Alabama Football. Roll Tide!